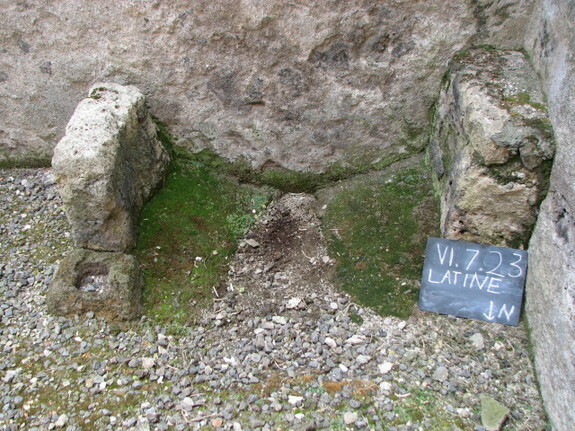 Trusler became interested in Pompeii's latrines six years ago while doing fieldwork in the city. 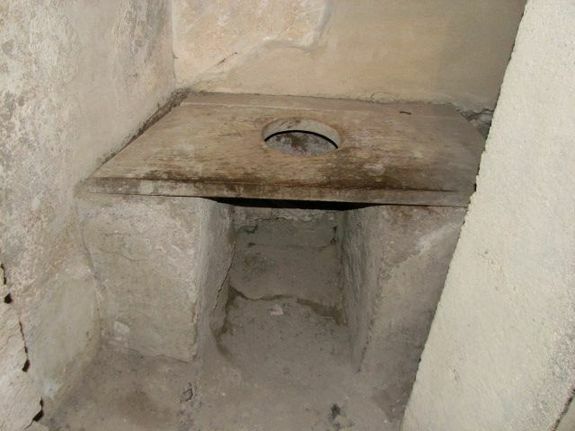 Previous researchers and works on Pompeii often stated that there was a toilet in almost every house. But Trusler found that statement confusing. 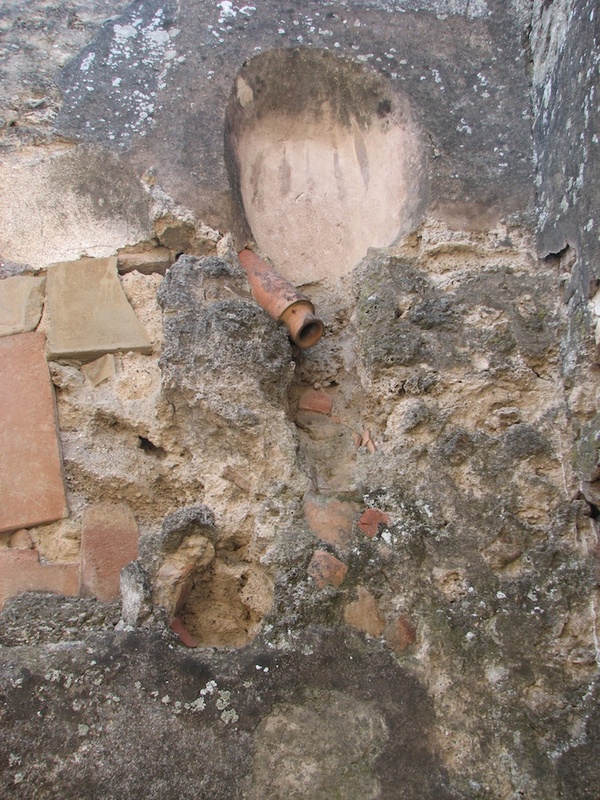 Walking around the city, she said, it was clear that some spots were chock full of homes with private latrines, while other areas seemed to be toilet deserts. "And," Trusler added, "there are all of these downpipes that are part of that picture that no one is really considering." 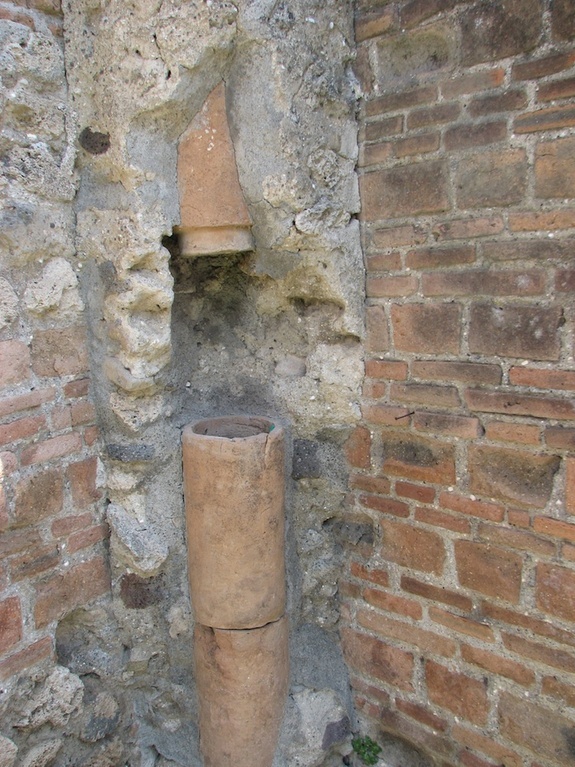 The upstairs plumbing offers a window into daily Pompeii life, Trusler said.